Some communities have been recipients of aid for so long that locals have begun to accept their role as recipients. This is not a natural self-image. It has been reinforced by years of harmful practices. Shocking images of impoverished conditions may be effective at grabbing attention, but if they only reinforce attitudes of helplessness and neediness, they can do more harm than good. Ultimately, those we help are simply human, with strengths, flaws, desires and vulnerabilities like the rest of us. It is inaccurate and incomplete to portray people by desperation alone. Plant With Purpose encourages a different approach; one that highlights a whole person through storytelling, rather than defining someone based purely on their needs. We avoid using terms like “the poor” whenever possible. The label can do more harm than good. The best way to do this is through relationships. One of the easiest ways to remember to treat the people you serve with dignity is to form genuine and sincere relationships with them. When you form relationships with those you seek to serve, you begin to find common bonds in a myriad of ways. Connecting to a Haitian grandmother who reminds you of your own. Recognizing the warmth between a mother-and-son in Burundi. Realizing that farmers in Mexico value hard work the way you do. Plant With Purpose works relationally, through vision trips with supporters that are centered on relationship building. After all, we have a profound example in Jesus Christ who sought to serve humanity, not as a project, but by becoming human and knowing us fully. 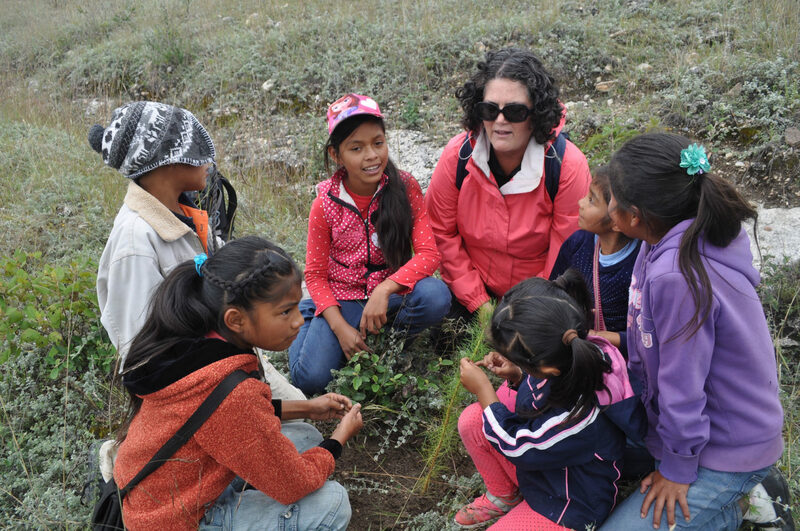 Visitors to our Oaxaca program connect with children from the area. A good partnership is transformative for everyone involved. Without acknowledging the dignity of those we serve, acts of generosity provide merely aid. We must seek to empower and unlock agency. Plant With Purpose is committed to constant collaboration with international partners, and operates as a large family-like network. 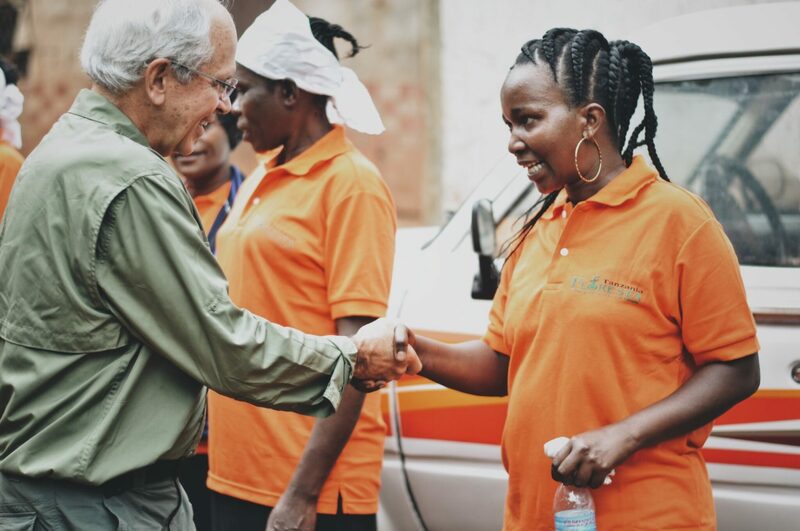 Our international directors have shown us what servant leadership looks like. Purpose Partners show us what generosity looks like. Program participants show us what perseverance looks like. By truly embracing the communities you serve as individuals with dignity and as equals, you put yourself in a position to learn from them. The more we spend time in other contexts, the more we realize each person has a perspective from which we can learn an extraordinary amount. 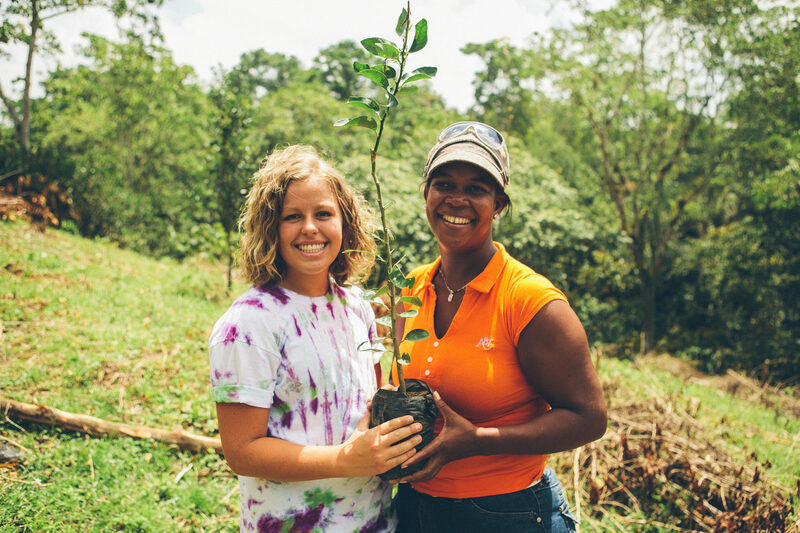 Plant With Purpose seeks to break down barriers by providing a common mission: one that invites all to participate. To learn more about how you can support our work, consider becoming a Purpose Partner.